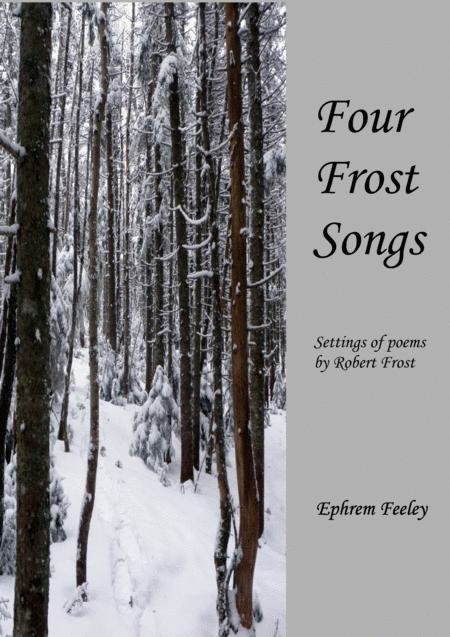 Composed by Ephrem Feeley. 20th Century, Contemporary Classical, Americana. Score. 20 pages. Published by Cherrybrook Music (S0.303679). 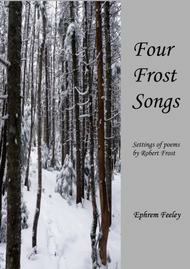 Settings of four Robert Frost poems for medium to high voice and piano. These attractive settings will be an invaluable part of the repertoire of any recitalist. iv) The Aim was Song. Music for Winds and Choir! Come In - SAA - From "Frostiana"